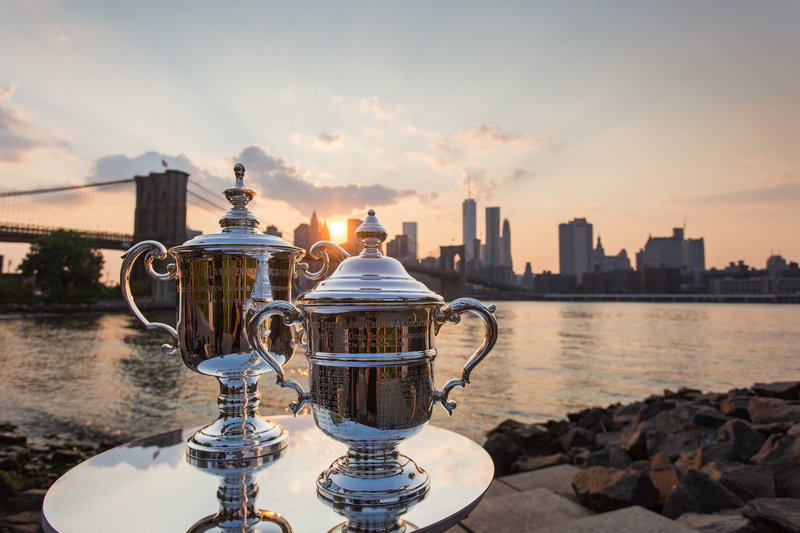 Treasures of New York: US Open explores the history of tennis in America, from the founding of the US National Championships in 1881, to the start of the Open Era and the US Open in 1968, through today as one of the most attended sporting events in America. The documentary will take viewers behind the scenes of the fourth and final Grand Slam tournament of the season, hosted by the United States Tennis Association (USTA), which takes place annually at the USTA Billie Jean King National Tennis Center in Flushing Meadows Corona Park in Queens, NY. 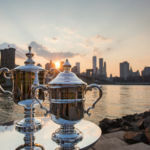 Treasures of New York: US Open tells the tournament’s storied history through interviews with USTA executives, sports journalists and tennis champions, including Billie Jean King, Roger Federer, Katrina Adams, Gordon Smith, Donald Dell, Pete Bodo, Steve Flink and Mayor David Dinkins. 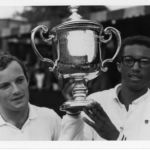 The documentary comes in time for 50th anniversary of the tournament’s “Open Era,” with this year’s US Open beginning on August 27. Treasures of New York: US Open uncovers the unique history of America’s legendary tennis championship and takes viewers behind the scenes of the globally renowned sporting event. The United States National Lawn Tennis Association (USNLTA) was formed in 1881 and held the first U.. National Championship, the predecessor to the US Open, at the Newport Casino in Rhode Island that same year. Richard Sears was the first champion. The first U.S. Nationals was only competed by men. In 1887, the first Women’s National Championship was held at the Philadelphia Cricket Club. Ellen Hansell was the first women’s singles winner. In 1923, the Forest Hills Stadium was constructed at the West Side Tennis Club in Forest Hills, NY, and was the site of the U.S. National Championships. The West Side Tennis Club was the home of the U.S. Nationals/US Open tournaments until 1977. Althea Gibson became the first African American tennis player to receive an invitation to the U.S. Nationals in 1950. She would go on to win the women’s singles tournament in 1957. In 1968, the “Open Era” of tennis began as professionals were allowed to compete with amateurs. The name of the competition changed from the U.S. National Championships to the US Open. The first US Open singles champions were Arthur Ashe and Virginia Wade. 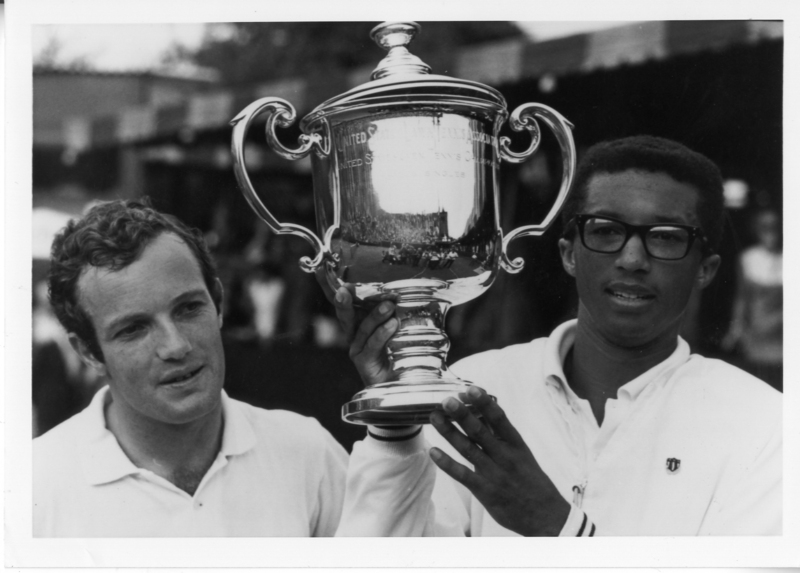 Ashe became the first African American men’s singles champion. At the US Open in 1970, the tiebreak was put into operation for the first time at a Grand Slam championship. 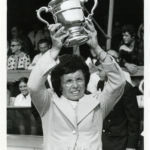 The 1973 US Open became the first tournament of the majors to award the same amount in prize money to men’s and women’s champions. In 1975, the US Open became the first Grand Slam tournament to have night matches. The USTA National Tennis Center has been the home of the US Open since 1978. 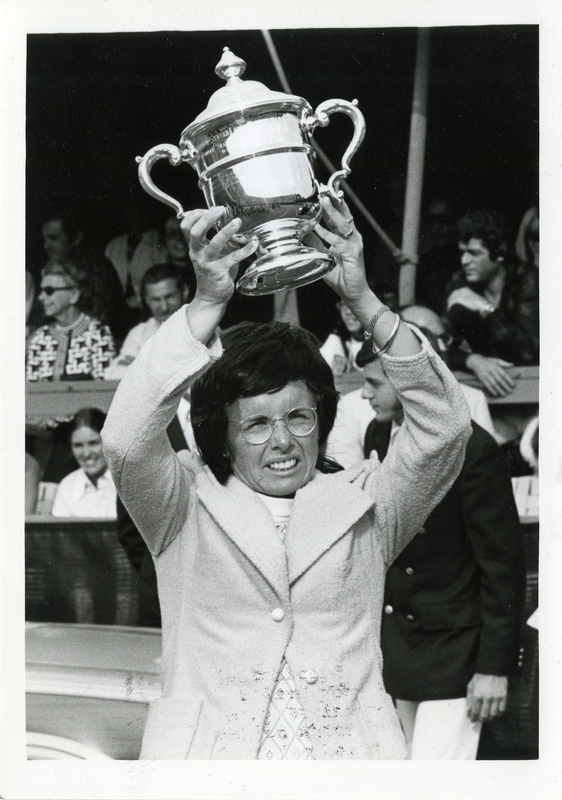 On August 28, 2006, the sporting complex was renamed to honor Billie Jean King. Venus and Serena Williams became the first sisters to meet in a US Open final in 2001. Opening in 1997, Arthur Ashe Stadium became the main stadium for the US Open, and is also one of the largest tennis venues in the world, with a capacity of 23,771. 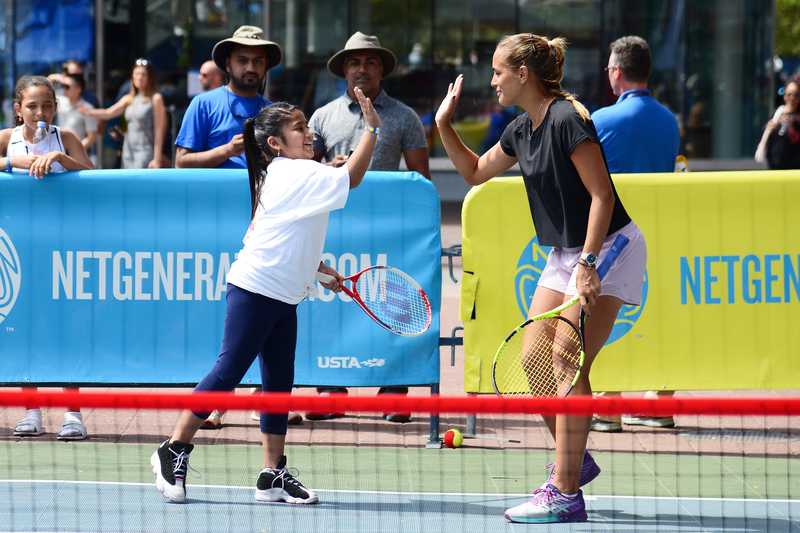 In 2018, the USTA completed a multimillion dollar transformation of the Flushing Meadows facility, which included building a retractable roof over Arthur Ashe Stadium and building a new Louis Armstrong Stadium and Grandstand. Treasures of New York: US Open is a production of WLIW LLC for WNET. WNET is the parent company of WLIW21 and THIRTEEN, New York’s public television stations and operator of NJTV. Ann Benjamin is director of Treasures of New York: US Open. Ally Gimbel is executive producer of Treasures of New York: US Open and senior producer of the Treasures of New York series. Diane Masciale is vice president and general manager of WLIW21 and executive producer of local production, including the Treasures of New York series.